We study logics with team semantics in computable metric spaces. We show how to define approximate versions of the usual independence/dependence atoms. For restricted classes of formulae, we show that we can assume w.l.o.g. that teams are closed sets. This then allows us to import techniques from computable analysis to study the complexity of formula satisfaction and model checking. 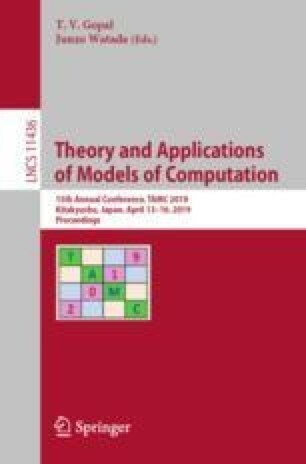 This research was partially supported by the Royal Society International Exchange Grant 170051 “Continuous Team Semantics: On dependence and independence in a continuous world” and grant 308712 of the Academy of Finland.